In October 2015 CapeRay was among the 985 applicants from 46 African countries for the Innovation Prize for Africa (IPA). Launched in 2011, the IPA is an initiative of the African Innovation Foundation, a non-profit organisation based in Switzerland. Through a process of peer review, the number of applicants was whittled down, first to 88 and then to 18. 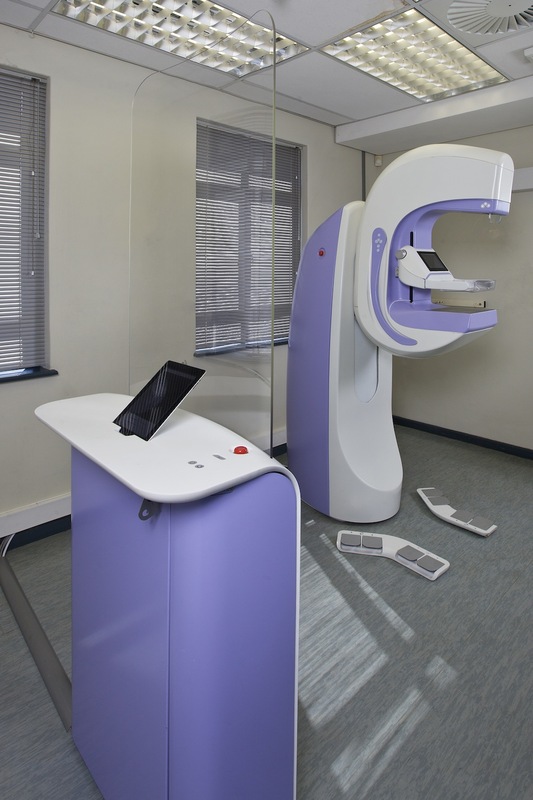 In February this year we heard that our Aceso dual-modality system for the early detection of breast cancer was among the shortlisted 18. Following three Skype interviews with validators and the judging panel, CapeRay’s CEO Kit Vaughan received a telephone call from Zurich this past Saturday to say that Aceso (seen below) was in the top 10 and a press release would shortly be published by Forbes magazine. With a first prize of $100,000 – plus a further $50,000 for the second and social impact prizes – the IPA has provided a platform to identify, reward and mobilise support for African innovators. The finals will be held from 20 to 22 June in Gaborone, Botswana and the competition from the other 9 finalists will be intense. Valentin Agon from Benin has developed an anti-malaria drug called Api-Palu that is extracted from an African plant and is available in abundance. Imogen Wright from South Africa has written a software package called Exatype that allows medical specialists to analyse the DNA sequences in an HIV patient’s blood and determine which anti-retroviral drug will be most responsive. Samuel Rigu of Kenya has developed a low-cost fertilizer from organic products that can increase harvest yield by 30%, while Eddy Agbo from Nigeria has invented the Urine Malaria Test (UMT) using a dip-stick. Andre Nel from South Africa has created the Green Tower that uses solar power and advanced thermodynamics to produce 90% electricity savings. Based on a motorcycle, Olufumi Odeleye of Nigeria has built a three-wheeled tractor for small-scale farmers, while Johan Theron of South Africa has developed PowerGuard which calculates the electricity demand for homes and businesses. Youseff Rashed from Egypt has written a software package to check the structural integrity of building foundations, and Godwin Benson of Nigeria has developed an online platform called Tuteria that enables neighbours to learn from one another. Pauline Mujawamariya, director of the IPA, commented: “These powerful examples of Africans solving African and world problems serve as testimony that our continent’s innovation story did not end with the building of the Pyramids.” Watch this space for news of the finals in Botswana next month! Congratulations for making the top ten! All the best for the final stage. Congratulations and good luck against what looks like some interesting competition. In the meantime enjoy the hike! Serious competition. Here is hoping! Well done Kit! Congratulations and all the best for Gaborone. Hope the hike this past weekend helped calm the nerves!! Many thanks, Jennifer, Samuel, Murray, Amy-Jean, Louise, Ian, Margie and Eb. I appreciate all your support. Now I will have to prepare as best as I can for the finals in Gaborone!